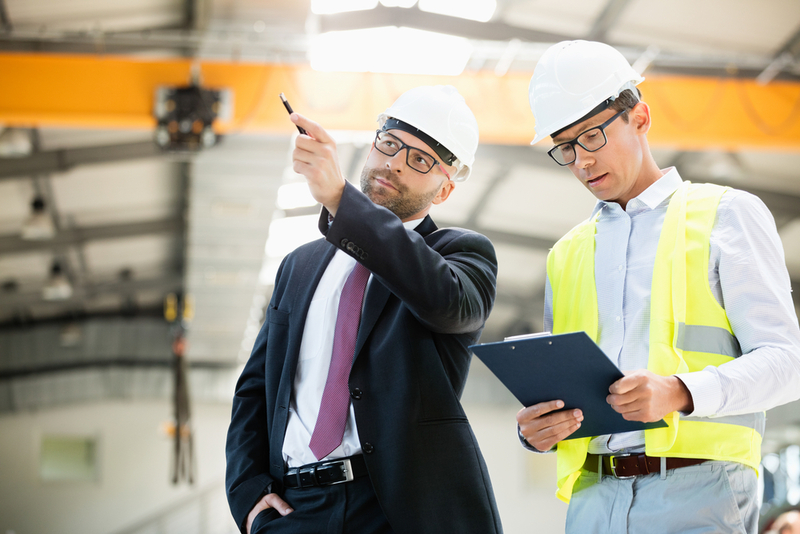 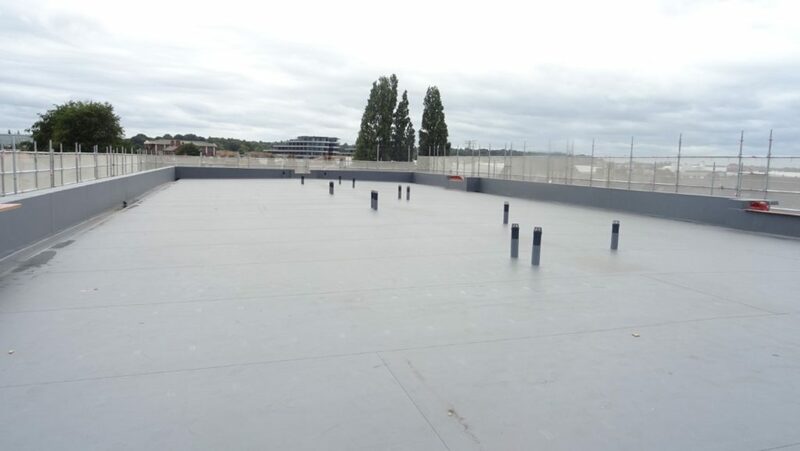 What are the advantages of a commercial roof survey? 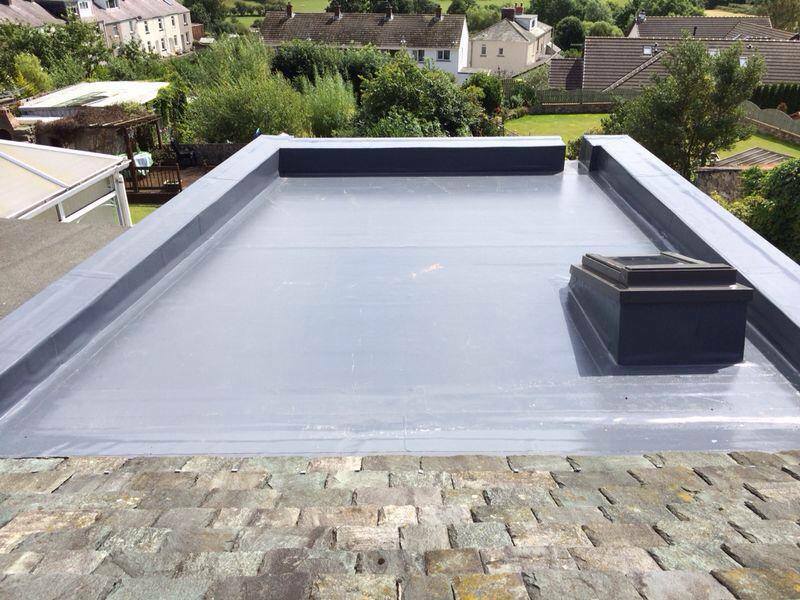 What are the drainage options for flat roofs? 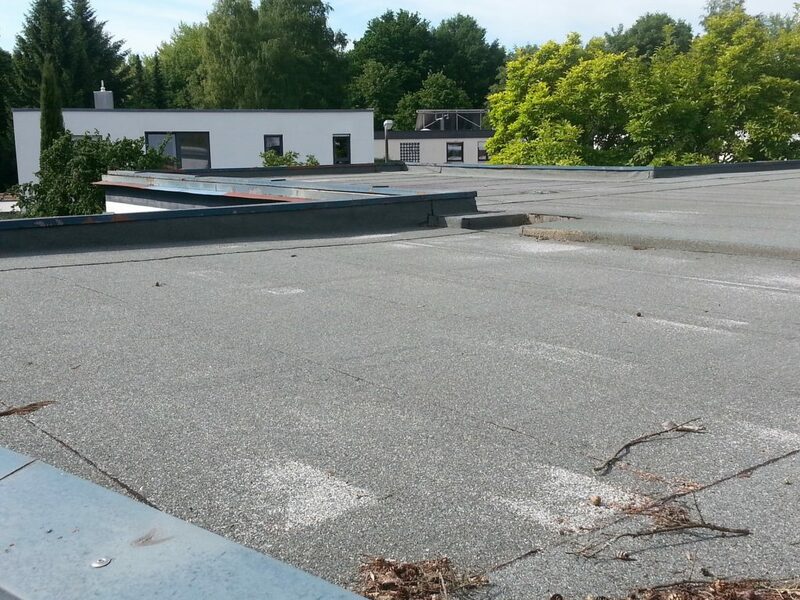 What are the results of poor commercial roof design? 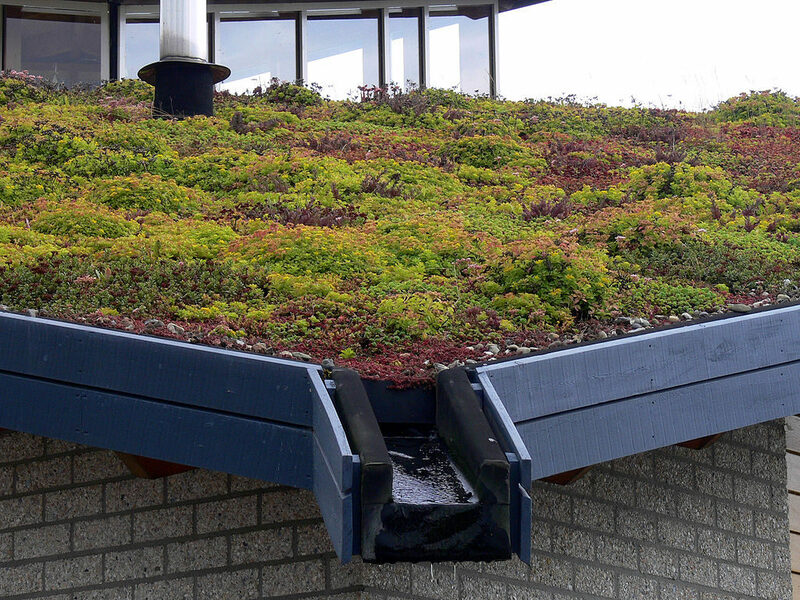 What is a blue roof, and how does it work?